Pre-order your NON-GMO seedlings with us!! We’ve heard that many of you will be planting a garden this year and that a few of you are joining us in an effort to start heirloom and organic hybrid seedlings to create exactly what you want in your gardenscape. 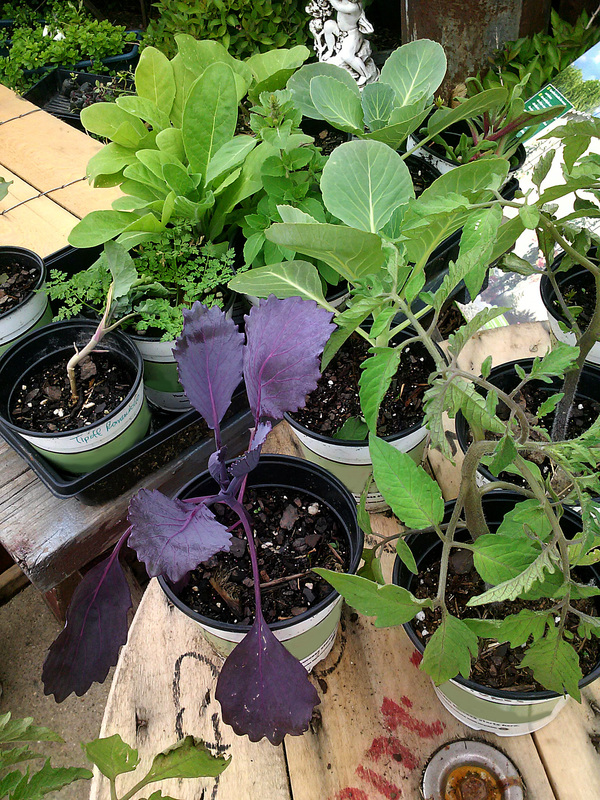 For those of you who prefer to leave the fickle business of seed starting to us, you will be able to get your seedlings from us in May and June for spring planting and in July if you want to plant a fall garden of cauliflower, broccoli and the sorts. Check here frequently for a list of available seedlings as we get them started under the lights. Seedlings will be on a first paid, first raised basis with limited numbers of each variety available according to what succeeds indoors beyond what we need to plant on the farm. So make your picks early! And as soon as we get payment from you, we will put your name on our seed tray for the specific cultivar you wish to grow. I am interested in purchasing seed packs for direct sowing in my garden, too! ← Try Out the CSA concept! !